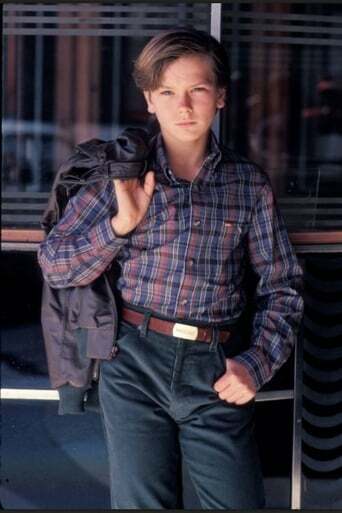 Where and when was Joaquin Phoenix born? 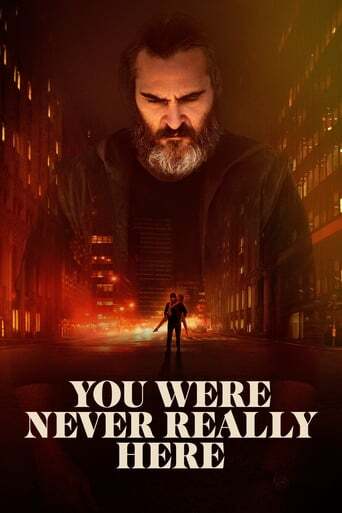 What was Joaquin Phoenix last movie or tv show? 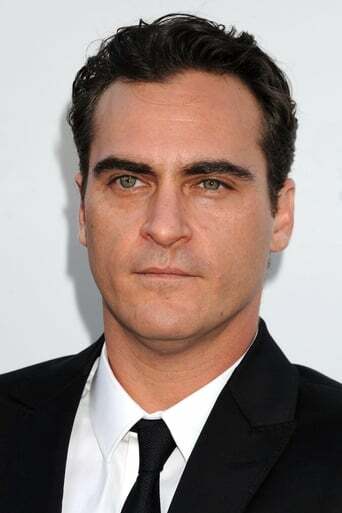 What was Joaquin Phoenix first movie or tv show? How many films or series has Joaquin Phoenix participated in?